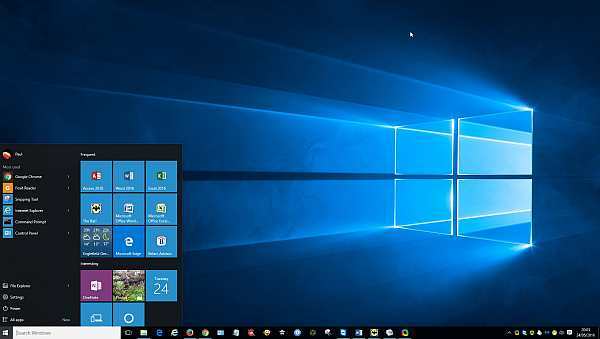 Windows 10 was released in July 2015, with the offer of free upgrade for Windows 7 and Windows 8.1 home users (there is no Windows 9). My advice at the time to most of my customers was to wait and see how Windows 10 worked out, and not to rush into the upgrade. Sure enough, there was a major re-release of Windows 10 in November 2015 (the “Fall upgrade” or the “1511 upgrade”).